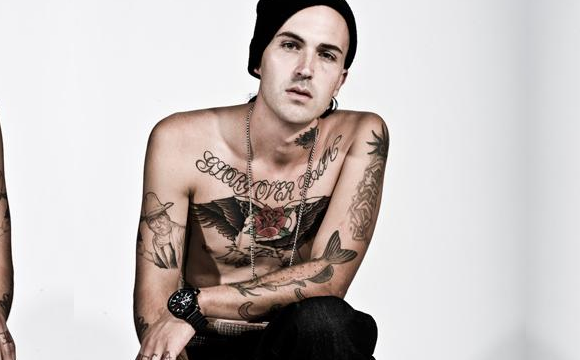 Michael Wayne Atha (born December 30, 1979), better known by his stage name Yelawolf, is an American rapper. He is currently signed to Shady Records, Ghet-O-Vision Entertainment and Interscope Records. He is currently managed by Jeremy "J Dot" Jones and Courtney Sills, key people of Redd Klay Entertainment.